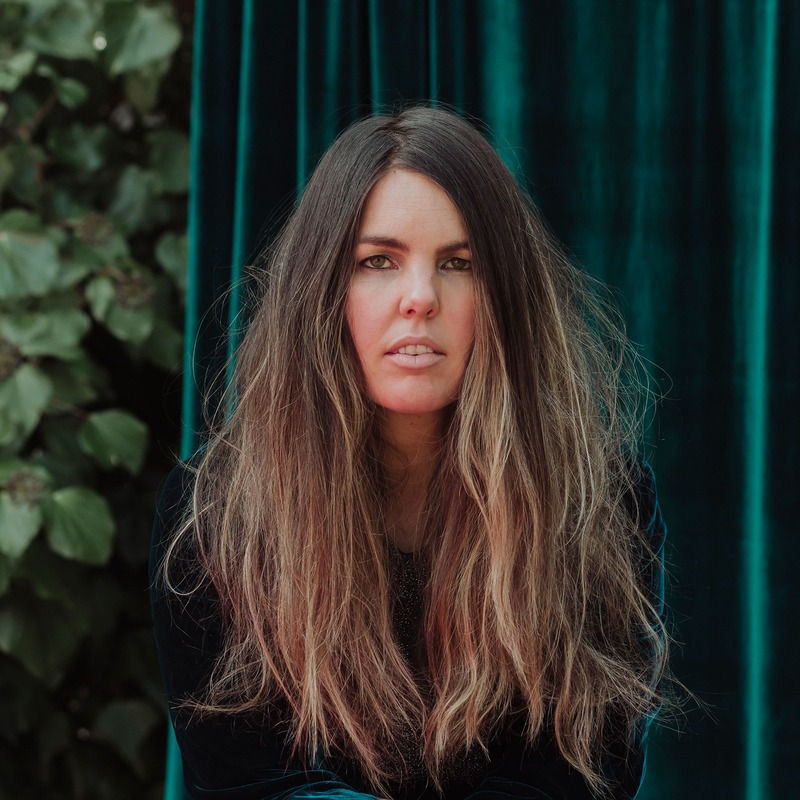 Two of New Zealand’s favourite singer-songwriters hit Australian shores this Nov/Dec, with an intimate double bill solo tour from east coast to west. 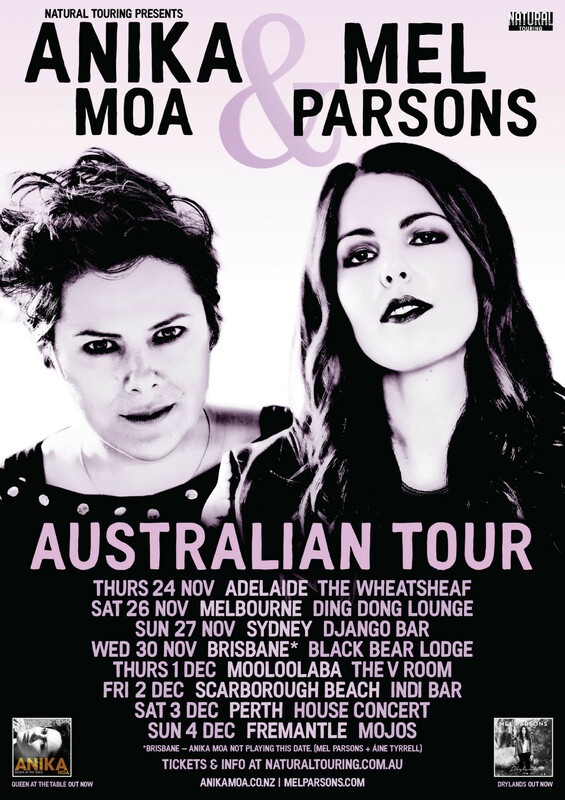 Anika Moa & Mel Parsons, both multi award-winning touring artists, will be performing songs new and old, with plenty of laughs in between. Anika Moa needs little introduction in her home country – as famous for her hilarious on-stage banter as for her phenomenal voice, Moa, whose seventh album came out this year and now has her own TV show, is bona fide kiwi music icon. Mel Parsons is on the road to mark the Australian release of her multi-award winning latest album ‘Drylands’, out on November 4th via MGM. A relentless touring artist, Parsons spends much of her time living out of a suitcase, with recent tours in North America & Germany.